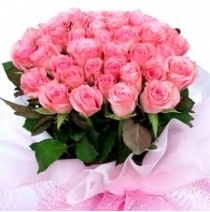 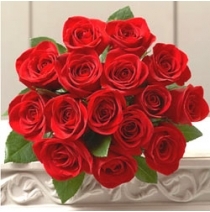 Roses help to rightly convey the feelings of heart. 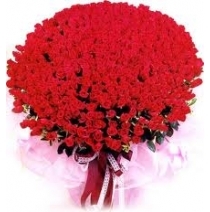 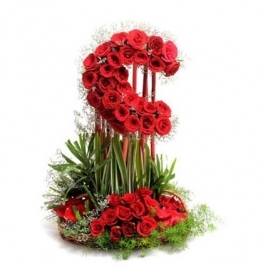 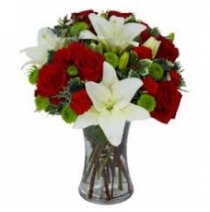 Wonderful tall moon shape arrangement of 50 red roses will add to the aura of any occasion. 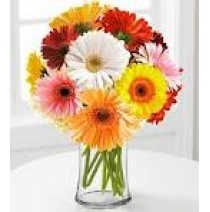 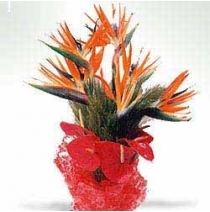 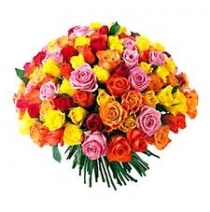 With a height of 2 to 2.5 ft, this lovely arrangement will charm your dear ones. 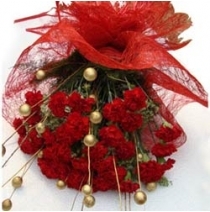 The hamper includes tall moon shaped arrangement of 50 red roses and bamboo sticks and lot of mix seasonal fillers in a big b..